Twilight Hour Welcomes Gettysburg Class of 2021 into Alumni Network | The Gettysburgian. 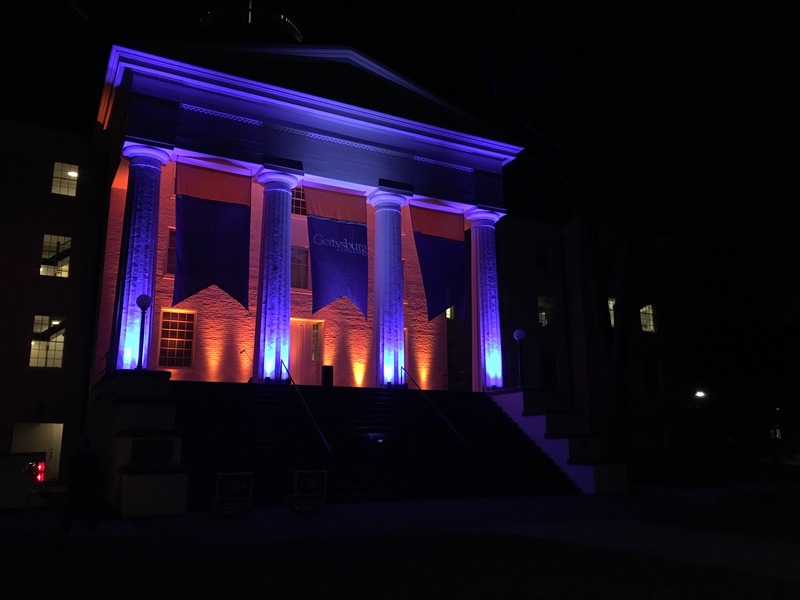 As members of the Gettysburg Class of 2021 paraded from the ballroom to Pennsylvania Hall Friday evening, they officially became part of a network of 28,000 Gettysburg alumni that came before them. This annual tradition, known as the Twilight Hour, took place on Friday, January 27 at 6:30 pm. The evening began in the CUB ballroom where professors, alumni board members, and student representatives from the class of 2021 addressed the group. passions in their remaining time at the college. After these remarks, the class learned to sing the Gettysburg College Alma Mater with the help of Four Scores a capella choir. 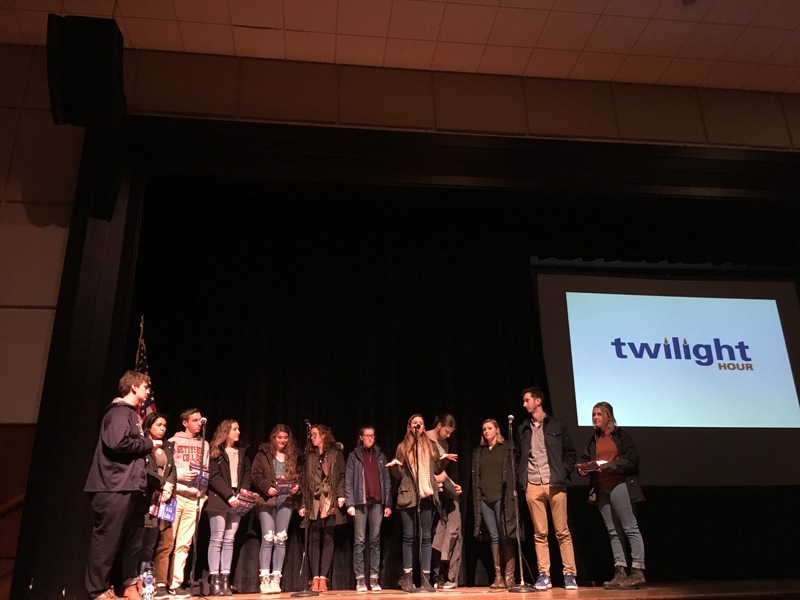 The lesson brought back memories for senior members of the group like Sam Genova who has performed at four Twilight Hours during his time at Gettysburg. It reminded both seniors and first years that they will always be part of a single college community, even after graduation. There, first years presented President Janet Morgan Riggs with their class scrapbook and serenaded her with the alma mater. The evening ended with a reception in Glatfelter Hall, complete with cookies, hot chocolate, and t-shirts commemorating the tradition.